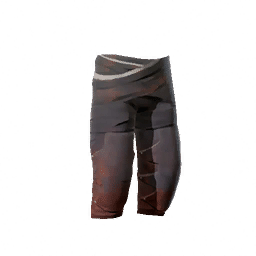 Tribal Pants is a type of Armor in Absolver. Short trousers worn above boots. Bands of colored fabric are distinctive of the different Ripa tribes.